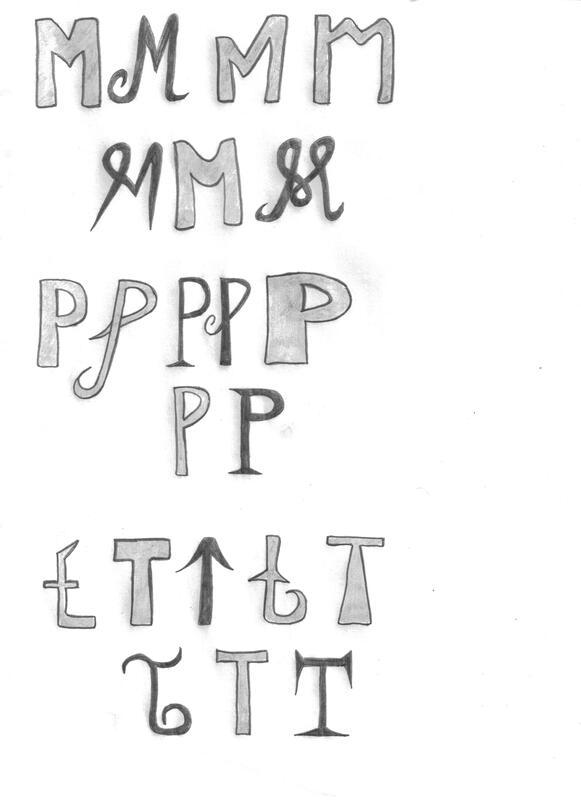 “Pick three letters in the alphabet, and practise sketching them, both with serif and sans-serif. I picked the letters M, P and T for some variation. The biggest challenge, was to make the serif look good without using any help lines or rulers. Sans-serif is pretty straight forward, however, I’d also prefer to use a ruler on these. Doodling letters are always fun, and hope I managed to get some variations on my sketch. It was helpful anyways, in regards to getting the hang of serif and sans-serif.